I’m excited to share that I will be participating for the first time at American Craft Show in Baltimore from February 22 - 24, 2019!! 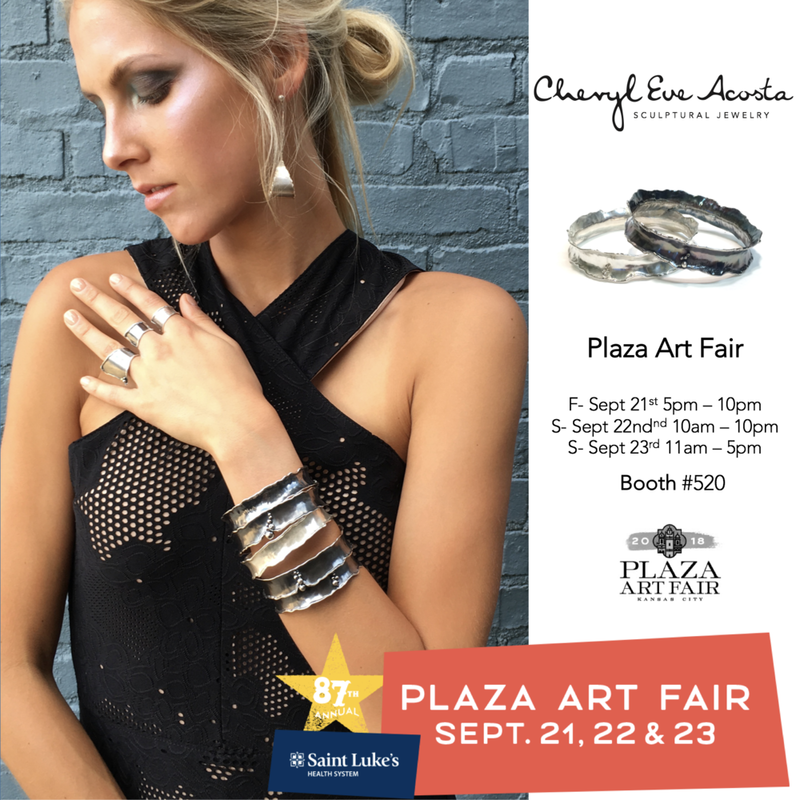 I have been invited amongst 550 of the best jewelry, clothing, furniture, and home décor artists from across the country – including a juried showcase of talented emerging artists. You may find me at BOOTH #633 doing both the retail and wholesale show. Wholesale buyers: Click here for more about wholesale-buying opportunities. Friday, February 22: 10 a.m. – 8 p.m.
Saturday, February 23: 10 a.m. – 6 p.m.
Sunday, February 24: 11 a.m. – 5 p.m.